ACI Solutions is a full service residential and commercial general contractor taking care of all your construction, heating and cooling, plumbing, and excavating needs. At ACI Solutions, we strive to provide professional services to our clients. The quality and reputation in our services is our number one priority. When working with Air Comfort, Inc., you can be assured your projects will be handled by experienced professional contractors that respect you and your home. We aim to provide an organized and value-added experience to our customers. We have been providing the best heating and cooling services, including repairs, installation, maintenance, and replacement of furnaces, heat pumps, air conditioning units, and ductwork, for years. 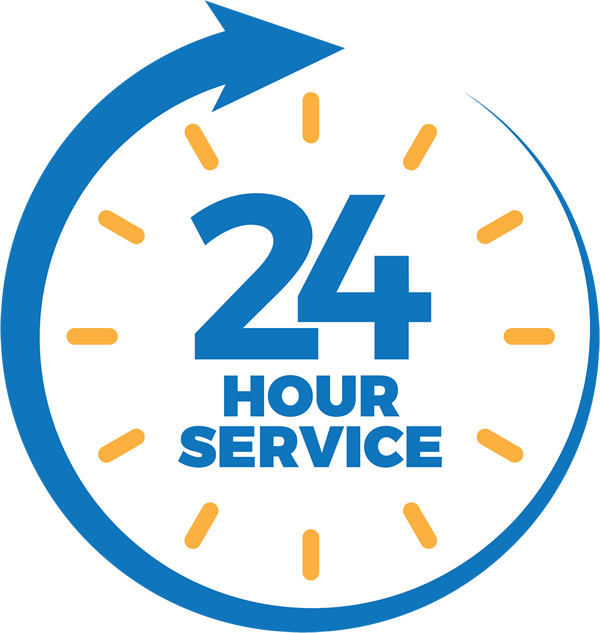 Our HVAC technicians the knowledge and experience to expertly handle all your heating and cooling service needs. Our heating and cooling technicians are qualified, licensed, and insured. 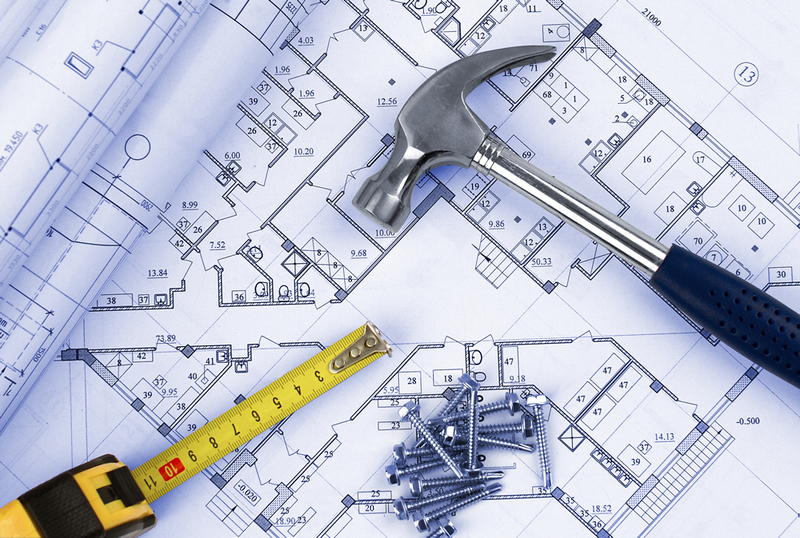 At ACI Solutions, we strive to provide professional general contracting services to our clients. The quality and reputation in our general contracting services is our number one priority. 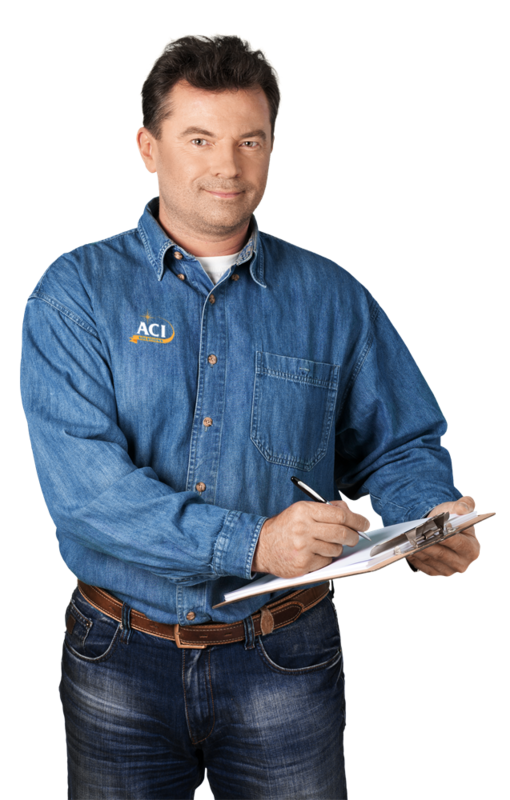 When working with ACI Solutions, you can be assured your contracting projects will be handled by experienced professional contractors that respect you and your home. We aim to provide an organized and value-added experience to our customers. 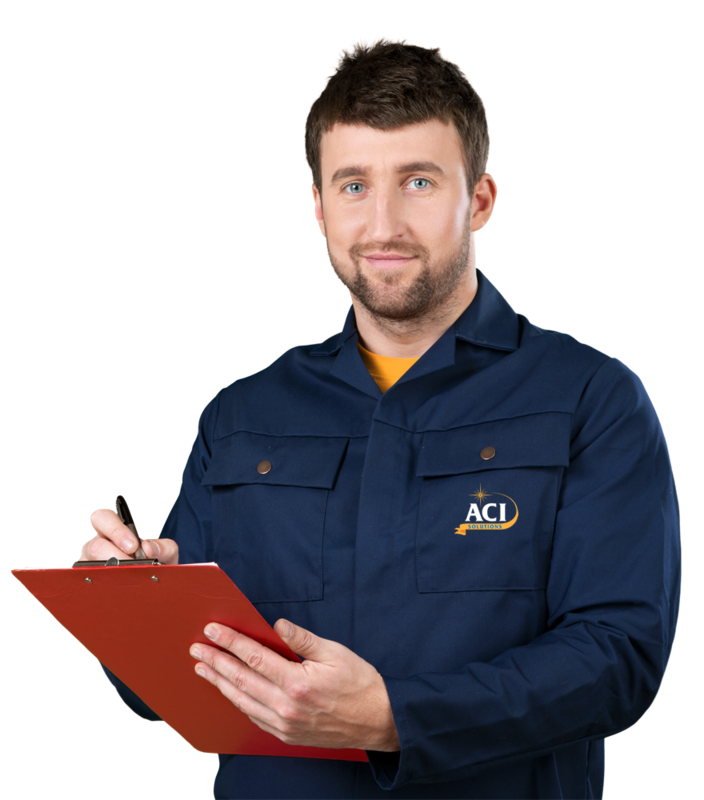 When you choose ACI Solutions as the contractor of your home or commercial building contracting projects, you will be partnering with a construction company that has many satisfied customers. ACI Solutions can make your plumbing nightmares disappear. From that leaky toilet to a dripping faucet, no matter what your plumbing needs are, we can fix the problem right the first time. When you need a plumber, call the professional plumbing contractors at ACI Solutions. 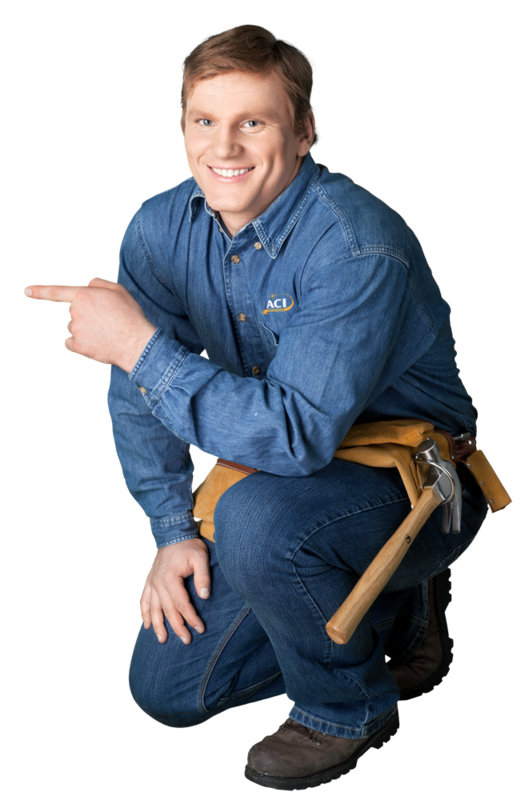 When you call ACI Solutions for your bathroom, kitchen, or home plumbing repairs, you get one of the best plumbing contractors in Belle WV, Charleston WV, and the Kanawha Valley. 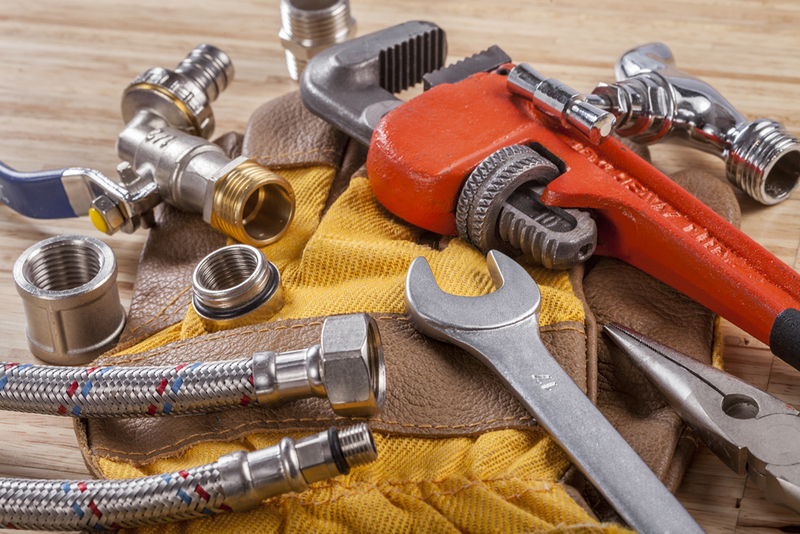 We will provide you with a licensed plumber that can handle everything from stopping leaks and fixing shower heads to installing washing machine hookups and new plumbing lines, plus more. When you need reliable and affordable excavation service, make sure that you call ACI Solutions, your locally owned and operated commercial excavation experts. ACI Solutions has been helping contractors, builders, and business owners throughout Belle WV, Charleston WV, or the Kanawha Valley with expert excavation for years. As a well-established, full-service excavation contractor, we are able to provide a vast array of commercial, municipal, or industrial excavating services. 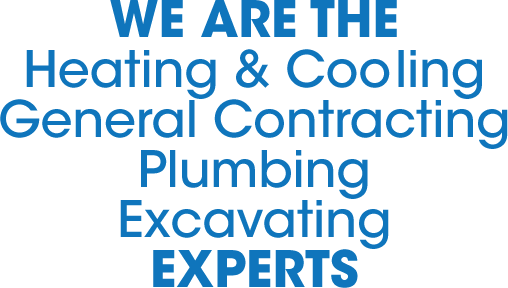 ACI Solutions is your local heating and cooling, general contracting, plumbing, and excavating experts in the Belle WV, Charleston WV, and Kanawha Areas, contact ACI Solutions today by Requesting a Quote.